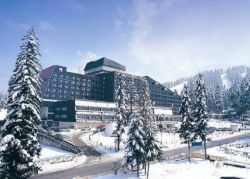 Location - in the centre of the resort of Borovetz and only an hour drive from the capital - Sofia. 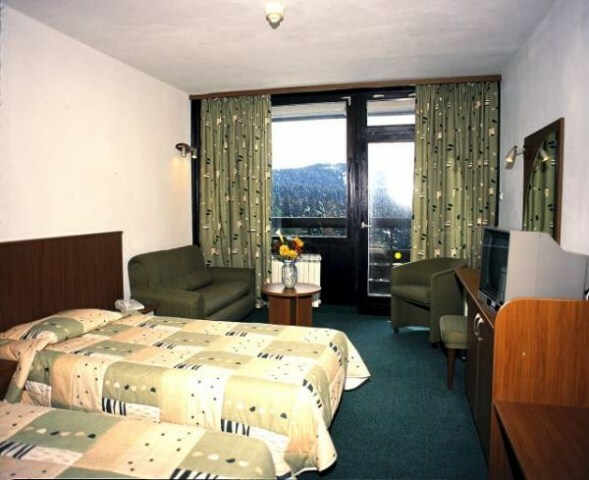 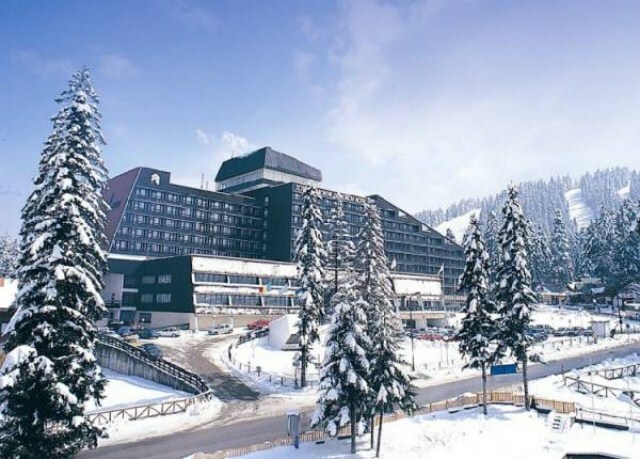 The hotel is a starting point for short and long routes in the magnificent Rila Mountain. 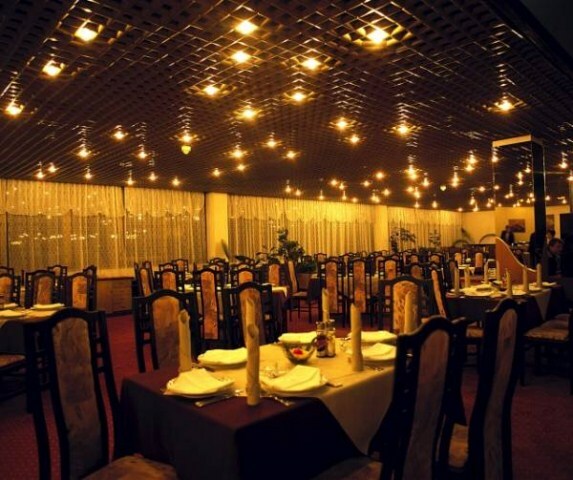 Individual wellness programs, traditional and cotemporary body therapies and beauty treatments. 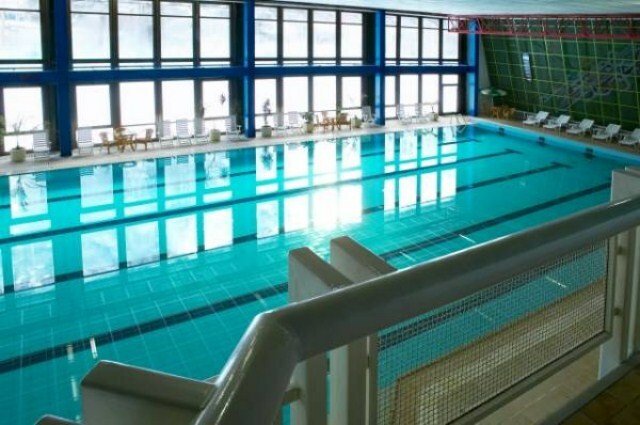 Full or classic, aromatherapy, hot stones therapy, water massage, pearl tab with etheric oils, hydro jet, solarium, sauna, steam room.